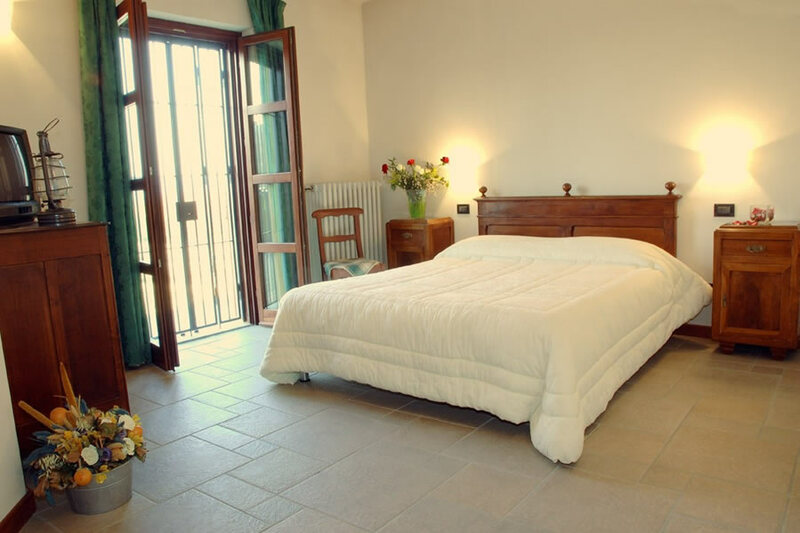 For food and wine lovers, sport enthusiasts and those who love to be in nature, we have two spacious apartments decorated with elegant and comfortable furniture. 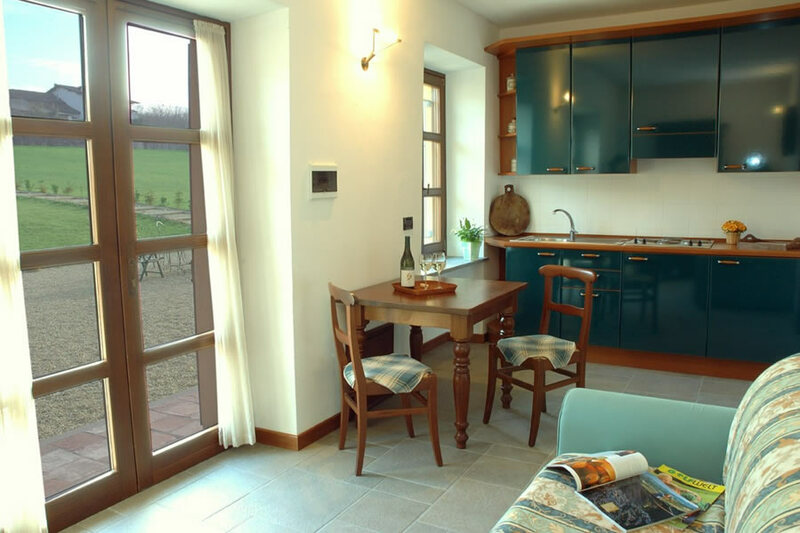 Spend an enjoyable stay discovering the countryside and exploring the treasures the Langhe has to offer. 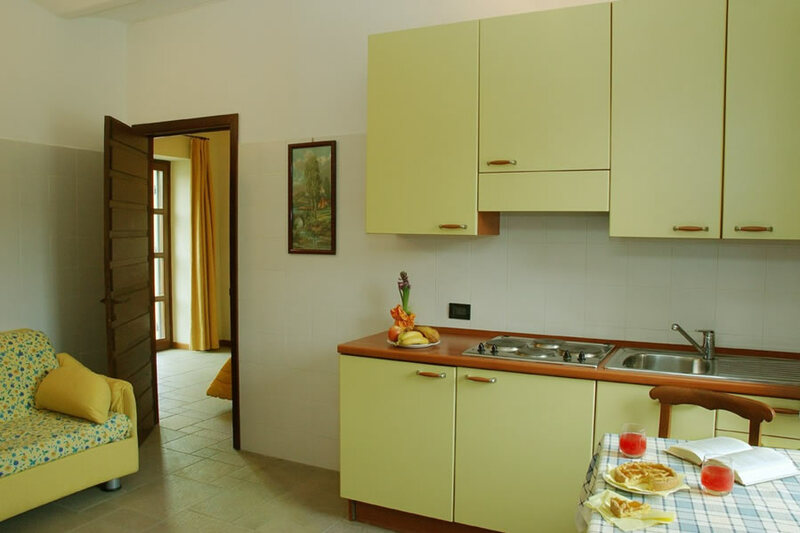 Both of our apartments were designed to offer solutions for prolonged stays or for couples with children; they are composed of a bedroom with a double bed, a kitchen with all the necessary tools, plates, glasses, etc., and have enough room to add a second bed if necessary. They have private bathrooms and are both located on the ground floor. The apartments have a table where you can enjoy meals “al fresco” in the outdoors and can sleep 1 - 4 people.